Are you ready for the prestigious Business Awards Friday 26th April? With more than 15,000 square foot of space a dance floor of 4,760 square foot capable of accommodating up to 1,500 people for a stand up concert, three large bars, lift access to the main hall, substantial foyer with box office and cloakroom facilities make for an unequaled choice of venue in Oldham. With a versatile room layout The Queen Elizabeth Hall can accommodate whatever your perfect day requires. Chadderton Town Hall is licensed for Civil Wedding & Partnership Ceremonies. 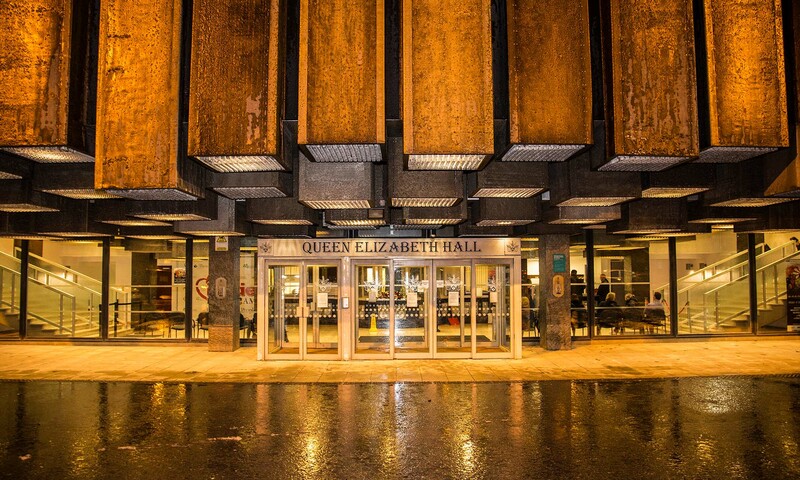 The Queen Elizabeth Hall can seat from 40 up to 1200 people depending upon the seating arrangement chosen. Our team of technical experts will facilitate all your presentation needs. With rooms for any occasion we can provide you with the perfect venue for any party be it your company Christmas function or a family celebration.